Your browser does not support iframes. Watch house 10.1 on YouTube. See the progress between week 30 and week 32 after the builders began. Filmed by Graham and Megan Miln on a Canon PowerShot SX700 and a Canon IXUS 265. Edited by Graham Miln with Final Cut Pro and Motion. Sign up to our mailing list to get an e-mail when we publish new videos and updates. Browse past updates to see what to expect. Subscribe to LoveAllier on YouTube. 🏡 Share this with your friends on Facebook. Published on 28/09/2016 by Graham Miln. 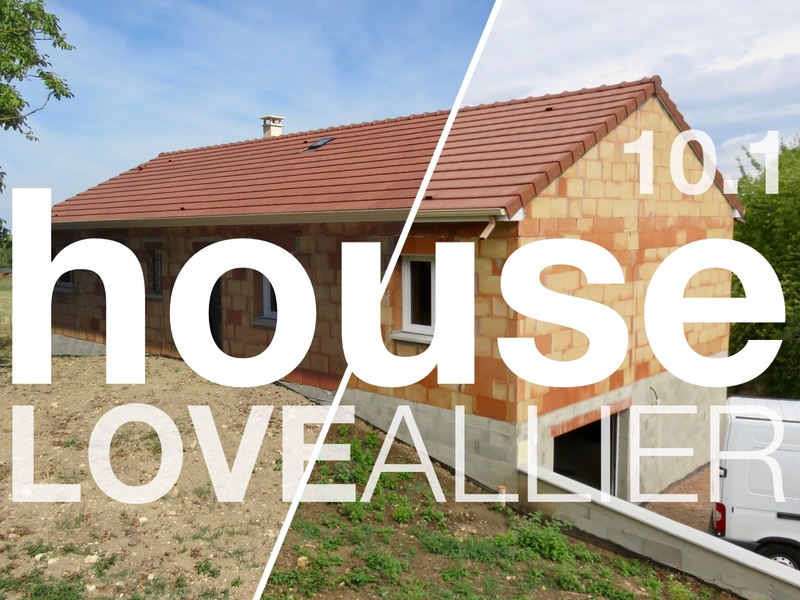 Watch house 10.1 on YouTube. Copyright © Dragon Systems Software Limited (DssW). All rights reserved.